After a Bicameral Conference Committee Hearing last November 26, the upper and lower houses of Congress have unanimously approved the proposed Child Safety in Motor Vehicles Act. Hontiveros. Meanwhile, the House bicameral conferees on the other hand were Cong. Cesar Sarmiento and Cong. Mariano Michael Velarde, Jr., Cong. Johnny Pimentel, Cong. John Marvin C. Nieto, Cong. Florida Robes, and Cong. Rozzano Rufino Biazon. It defines a child to be any person aged twelve (12) and below. It covers any private and public vehicle including government-owned and/or controlled and any diplomatic vehicle, but shall not include motorcycles and tricycles. It makes it illegal to leave a child unaccompanied by an adult in a motor vehicle whenever the engine is running. 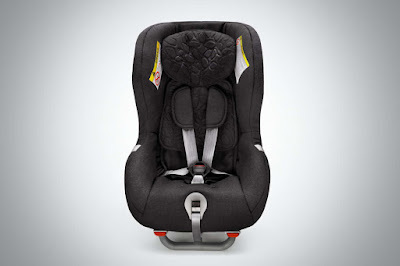 A child must always be secured a seatbelt whenever the engine is running in a vehicle. 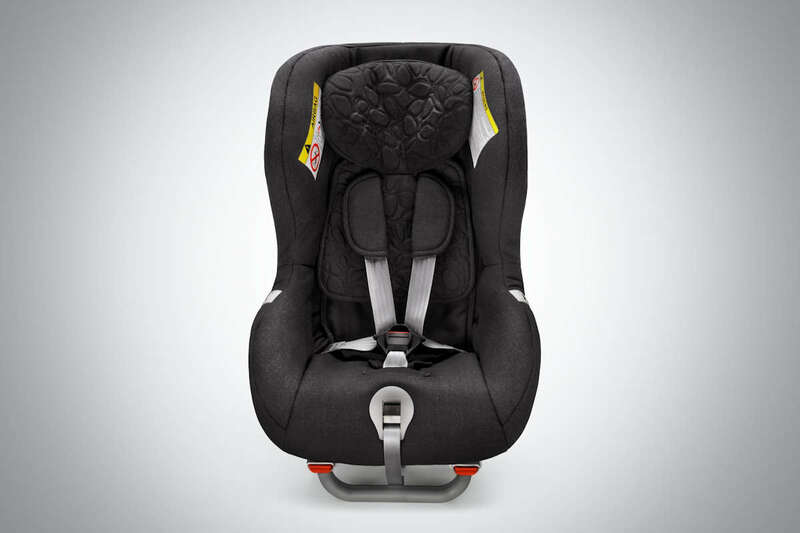 A child measuring at least 150 centimeters (59 inches) must be secured using the vehicle’s regular seatbelt. No child below the age of 12 shall be allowed to sit in the front seat unless he or she is exempted for medical reasons. Children falling below the mentioned criteria above (age and/or height) is required to be secured using a Child Restraint System. The only exemptions to not buckling up would be when the restraint system poses a risk to a child such as during a medical emergency or when the child transported has a medical or developmental condition. The Department of Trade and Industry will use United Regulation 44 and United Nations Regulation 129 to approve or disapprove child restraint systems that will be manufactured, sold, distributed, and sold in the Philippines. All manufacturers, importers, distributors, and sellers of child restraint systems must be required to secure a Bureau of Product Standards (BPS) mark license or Import Clearance Certificate (ICC) prior to their sale and distribution. Any driver found in violation of this law, including the use of a substandard child restraint system, will be subject to a P 1,000 fine for the first offense, P 2,000 for the second, and P 5,000 for the third offense. The driver’s license will also be suspended for one (1) year for the third offense. For manufacturers, distributors, and sellers, failure to secure a BPS or ICC mark will entail a minimum fine of P 10,000 to a maximum of P 20,000 for every non-compliant product. Tapering will entail the same penalties. According to the Bicameral Committee, the target date of the Child Safety in Motor Vehicles Act is within 6 (six) months. At that time, the necessary agencies will draft a more thorough Implementing Rules and Regulations (IRR) which will cover things including the proper installation and positioning of the child restraint system. After the hearing, the Bicameral Committee also commemorated the World Day of Remembrance (WDR) for Road Traffic Victims. Yes. Focus sa mahirap na rule, e sa simple pa lang, hindi na ma-enforce. Kailangan na kasi ng pang-KPI ang mga polpolitikos. Papaano kaya ie-enforce yung checking ng substandard child seats? Paparahin tapos titigan ang sticker? Only target is private vehicles. How can you implement that in Public utility jeeps? The proposed law says both public and private. This includes taxis, TNVSes, school buses, and jeeps. Having said that, the proposed law gives the DOTr to come up with running changes, especially when it comes to its implementation in PUVs. tricky to implement on PUV's. the government has to come up with a very good and implementable plan.